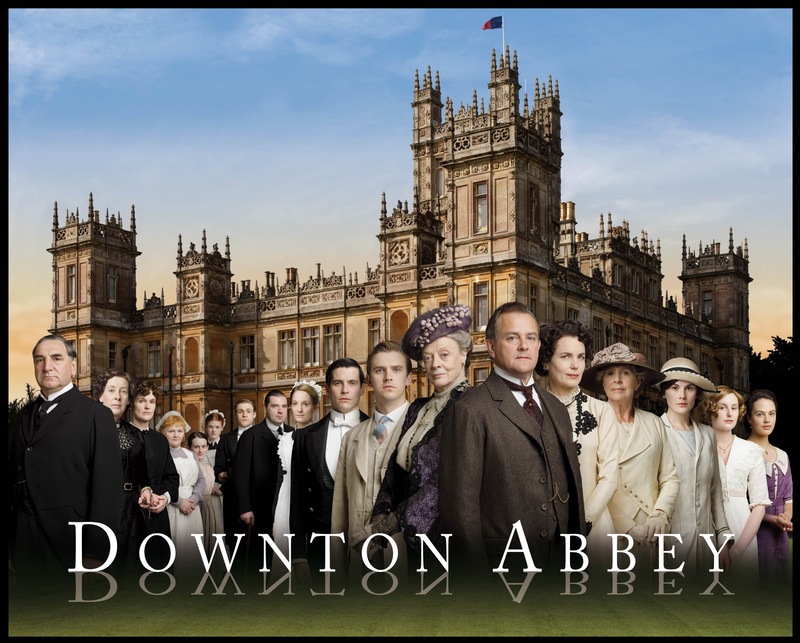 Can Downton Abbey Survive Season 4? Season 4 of the popular British show has now started, and it is just as good as it ever was. The writers have brilliantly written off two major characters: Matthew sadly from the end of last season, and a fun little surprise at the beginning of this season, but they use these departures to add interest to the story. Will Lady Mary be able to snap out of her grief? Will they able to replace the loss of staff with someone capable (You know the answer to this. Of course not, they will get someone who is crazy-pants because that is more fun)? Will the staff be able to figure out who loves whom? Oh the humanity! I kid, but it is quite good. The only real downside so far, is that the Granthams are now firmly the heroes of this story. Before there was always hints that the show may take a more objective look at the political structure of the day, but it looks like the writers have decided that the aristocracy was the way to go. They have completely absorbed the freedom loving Tom in to the Grantham household, so that anti-lord viewpoint has been wiped out. I hope that side of him comes back though because it makes the show more interesting. The show now wants us to want Downton Abbey and its Lords and Ladies to survive. This show is all about survival not unlike The Walking Dead, but instead of zombies, it needs to survive the loss of its sons and daughters, and against the oncoming tide of democracy and capitalism. History says it can’t, but we are rooting for these stuck up Lords to be able to pull it together and fight the odds. It takes a good set of writers and actors to make millionaires the underdogs against the rise of regular folks, and to have the regular folks watching the TV root for the millionaires, but they continue to pull it off. Downton Abbey looks to be just as good in its fourth season as it was in its third. 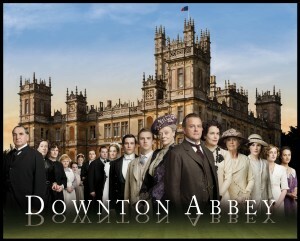 I will be watching and waiting to see if Downton can survive the zombie apocalypse political and social upheaval. Something tells me that as long as Maggie Smith is on board they will be just fine. Previous PostPrevious CES 2014 Is Here! So What? Next PostNext Sail The High Seas In Assassin’s Creed IV!